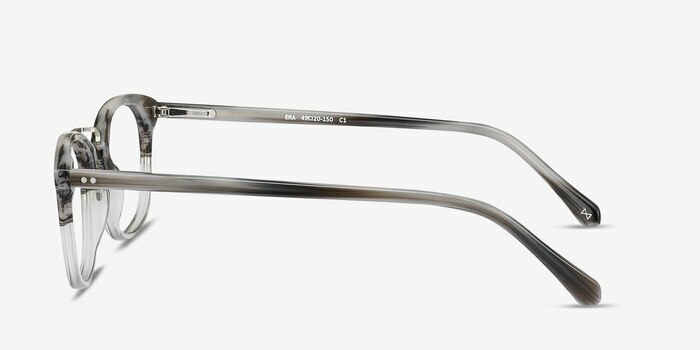 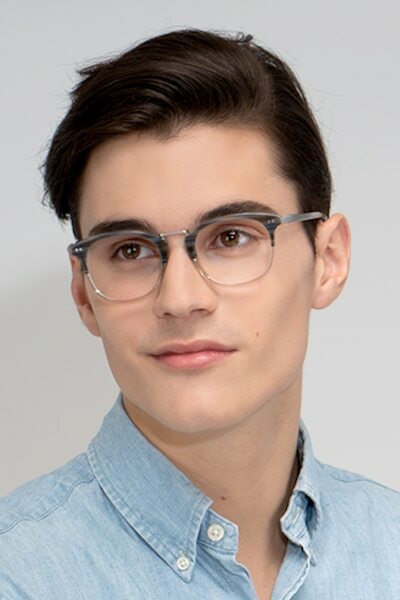 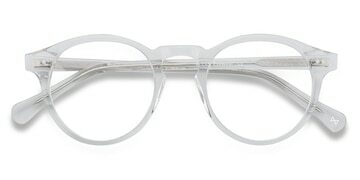 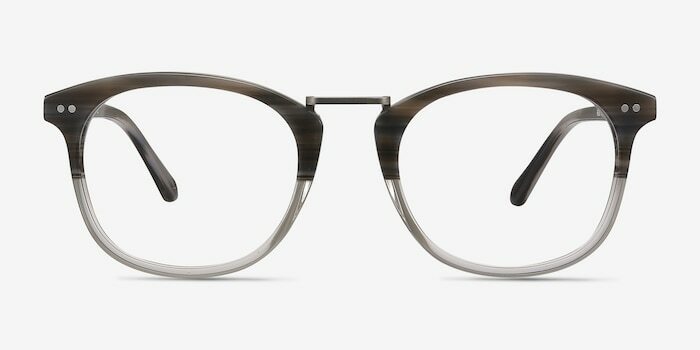 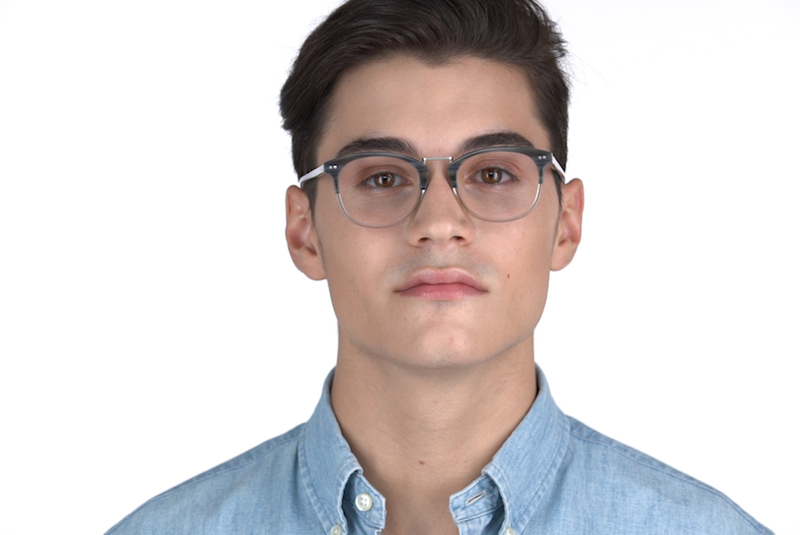 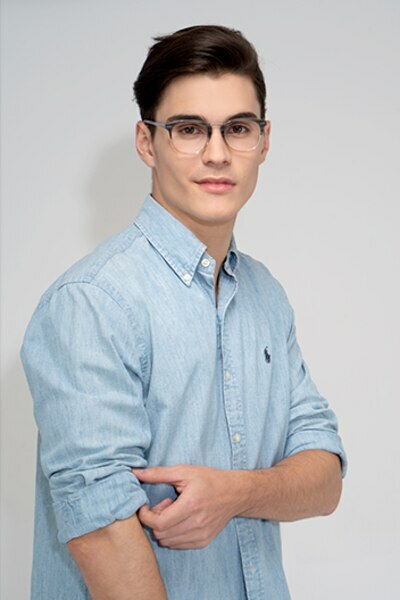 Era is the modern face of masculine eyewear. With its eclectic striped marble hue and horizontal metal nosebridge, it forges a new path into the world of male urban fashion. 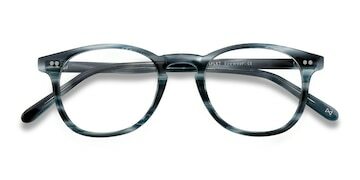 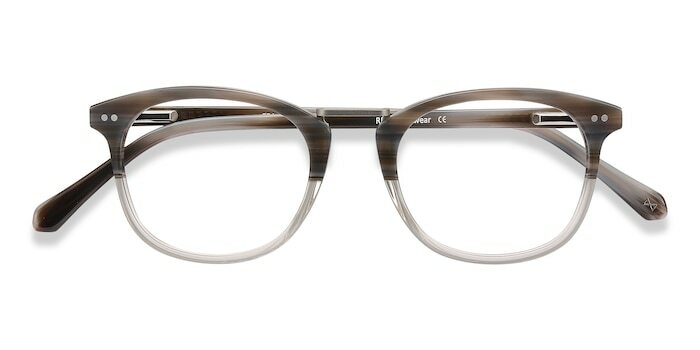 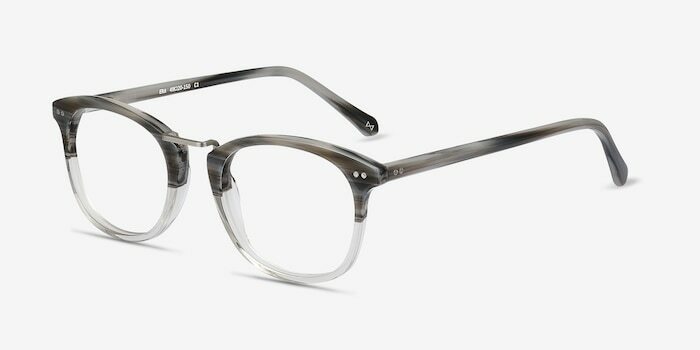 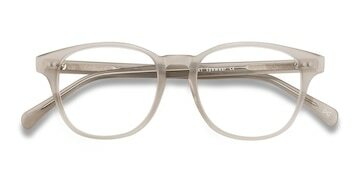 Four sets of double studded accents grace this frame's front and temple arms, while its spring hinges ensures flexability and ease of function.